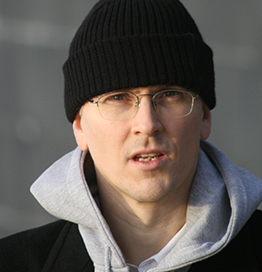 Mikko Hypponen is a cyber war veteran and the Chief Research Officer of F-Secure. He has been reverse engineering malware since 1991. Mr. Hypponen has written on his research for the New York Times, Wired and Scientific American and lectured at the universities of Stanford and Cambridge. He’s also the Curator for the Malware Museum at the Internet Archive.